Abundant Produce (ASX:ABT) has today updated the market regarding its Abundant Natural Health (ANH) brand. ANH is expanding its Tomato Infused Lycopene skincare treatment range, as foreshadowed in announcements relating to its recent capital raising. Six new products in total will be released in January 2018. The Lycopene range will now include a lip balm and eye cream, with these products coming onto the market in time for the Chinese New Year. 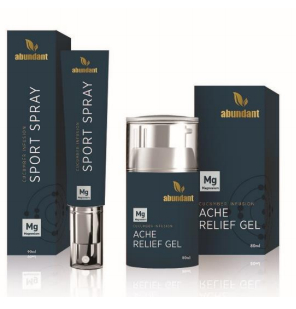 ANH will release Magnesium Sports Spray and Ache Relief Gel under the Body range, as well as Salt Soothing Gel under its Skin range for scaly skin, itchiness and irritation. “The increased capital has given us the ability to implement a substantially expanded marketing strategy and build brand awareness in Australia and China,” ANH CEO Shanan Birkin said. ANH is focused on ramping up customer engagement via digital marketing channels, including social media. 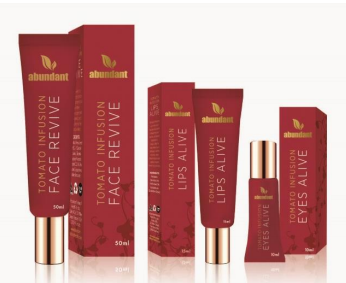 ANH’s Lycopene Face range now includes Tomato Infusion Face Revive, Lips Alive and Eyes Alive. All of these use ActiveLyco (trademark pending), which is lycopene supercritical-fluid-extracted from the company’s own tomatoes, purpose-bred and grown at Sydney University’s Plant Breeding Institute. “We’re particularly excited about the potential for the eye cream to drive ANH Face range awareness and sales,” Birkin said. Consumer awareness and concerns around the toxicity of eye product ingredients are driving increased demand for products containing natural ingredients. ActiveLyco uses cold-pressed, low-temperature supercritical fluid extraction processes to preserve delicate botanical structures, avoiding oxidation and keeping the active ingredients ‘alive’ so that they can protect and restore ageing skin. 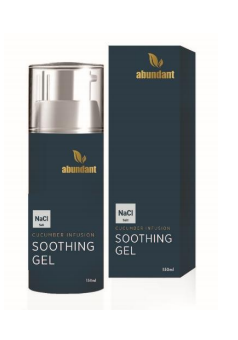 ANH’s dual-action sports spray and gel deliver high concentrations of magnesium and cucumber extracts to affected areas, reducing the impact of pain and cramps. Cucumber lactic acids help to draw much-needed fluid to the muscle, while the magnesium assists in the recovery of muscles experiencing soreness, fatigue and deep ache. This cucumber and salt infused gel can be used to assist with the treatment of psoriasis. ANH executive director, Tony Crimmins, said that he has had psoriasis himself for 30 years, having spent over $300,000 in search of relief with no results — until he began using Salt Soothing Gel. “I have always found that an ocean swim resulted in better skin for a few days,” Crimmins said. 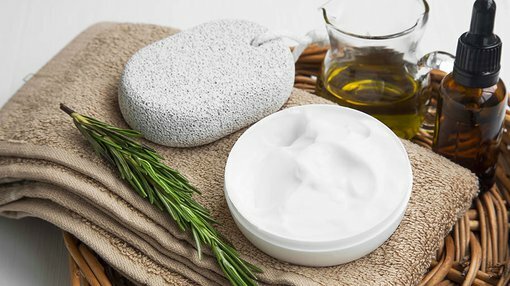 According to Transparency Market Research independent experts, the global market for psoriasis treatment was worth US$7.8 billion in 2015, and is expected to expand at a 5.1 percent compound annual growth rate (CAGR) during the period from 2016 to 2024, by which time it will surge to US$12.1 billion. ANH’s new products will be available in January 2018, and the company will announce online purchase availability via its newsletter and social media.